Depending on your personality, spring cleaning is either something you look forward to or something you dread. Either way, as spring approaches it’s time to start thinking about the home improvement projects you want to tackle this year. Have you been putting off organizing the garage? Or maybe you know your fence is falling apart and won’t make it through another year. Whatever projects you have, make a list, determine what you can do yourself and what you’ll need to hire someone for, and get started! 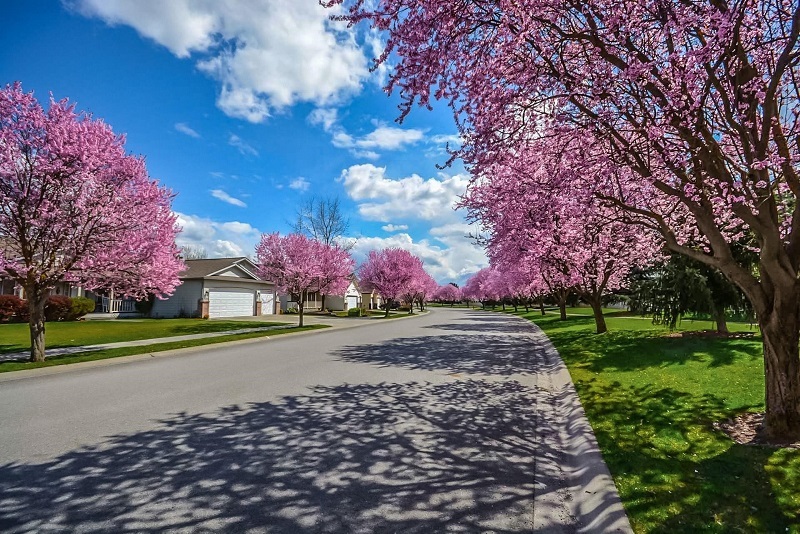 If you’re not sure where to begin, run through these common spring-time tasks to see if your house is in need of any of these updates. 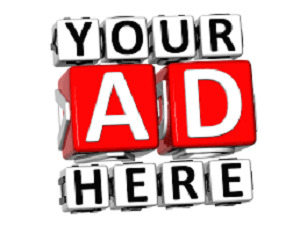 Service your heating and cooling systems. Spring weather can be unpredictable with one day bringing warm temperatures and sun with the next bringing a gloomy, chilly drizzle. You’ll definitely want your home prepared for whatever weather might come your way by checking and repairing your heat and air systems. 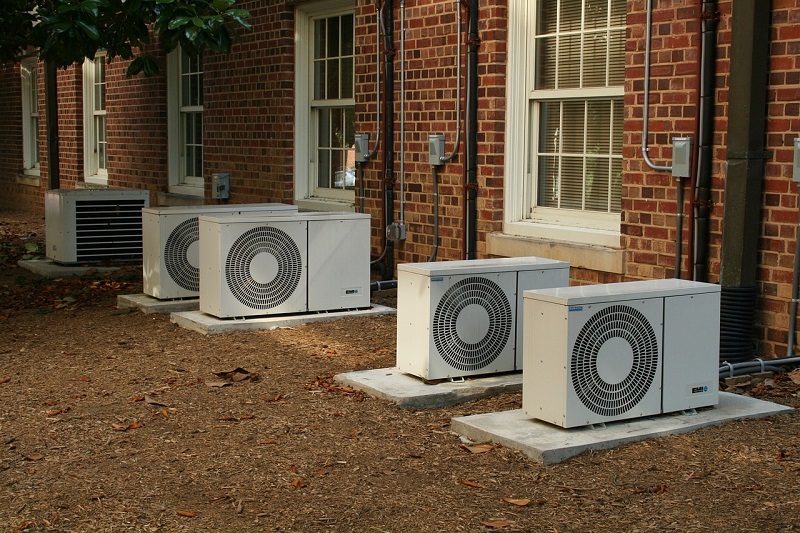 Most likely, your air conditioner sat dormant all winter long so having it serviced before it gets used again is never a bad idea. You’ll be glad you did once the temperatures really start heating up. This is definitely something you’ll need a professional for, and the team at Mr. Green Plumbing can handle all your heating and cooling needs. Clean and update your gutters. The saying April showers bring May flowers is no joke. Spring is often accompanied by rain, and having a gutter system that actually redirects rainwater away from your house without clogging or leaking is crucial to protecting your home’s structure. You may just need to have your gutters cleaned to remove all the fall leaves, but gutters are also relatively inexpensive to replace if need be. 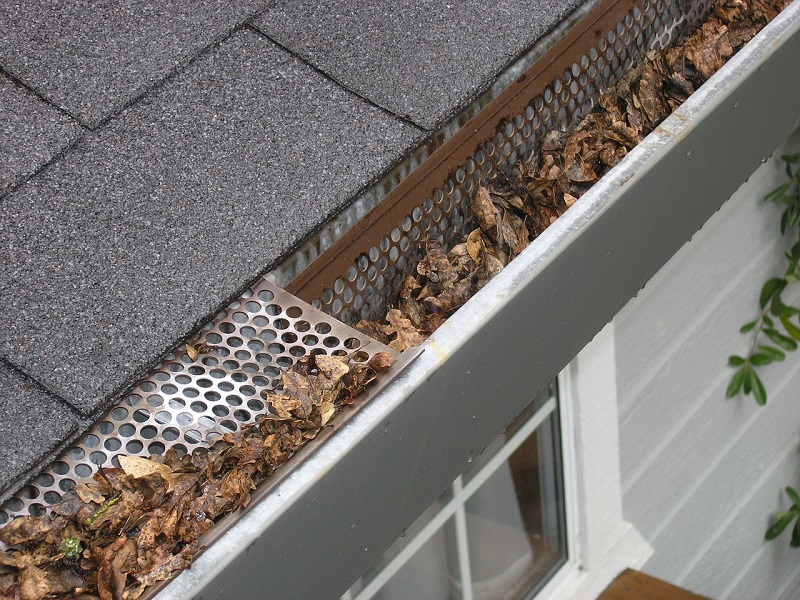 Gutter guards are another option for those on a budget. All winter long your poor yard has been facing the elements like snow and sleet. Spring is the time to bring a little life back to your lawn. Make sure to clear any debris and prune back plants to allow for optimal sun and encourage new growth. In addition to your lawn, you’ll also want to clean off other outdoor fixtures like patio furniture and fencing. Take an afternoon to rent or borrow a pressure washer to make everything look just like new again. 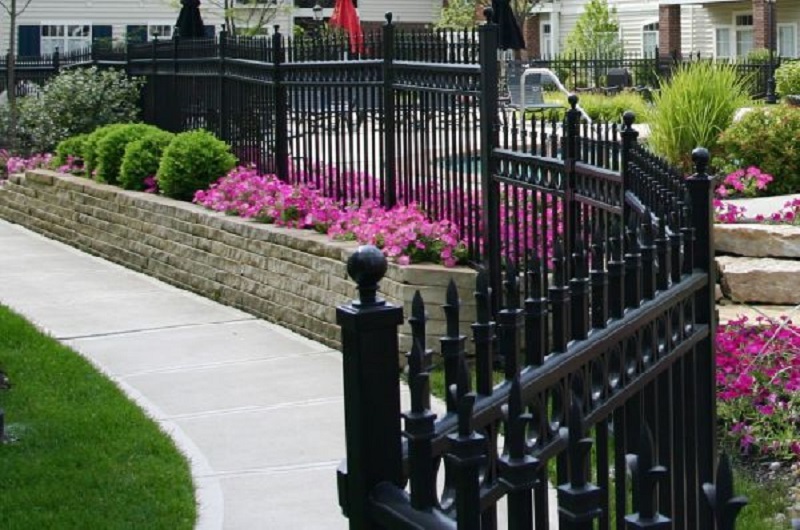 If your fence is falling apart as a result of heavy rain or snow or even just age, have the professionals at Ozark Fence come take a look. They’ll have your yard fenced in and summer-ready in no time! When was the last time you washed your windows — inside and out? Either use a store-bought window cleaner or a homemade one made of rubbing alcohol, vinegar, and water to clean both the inside and outside of all your windows. 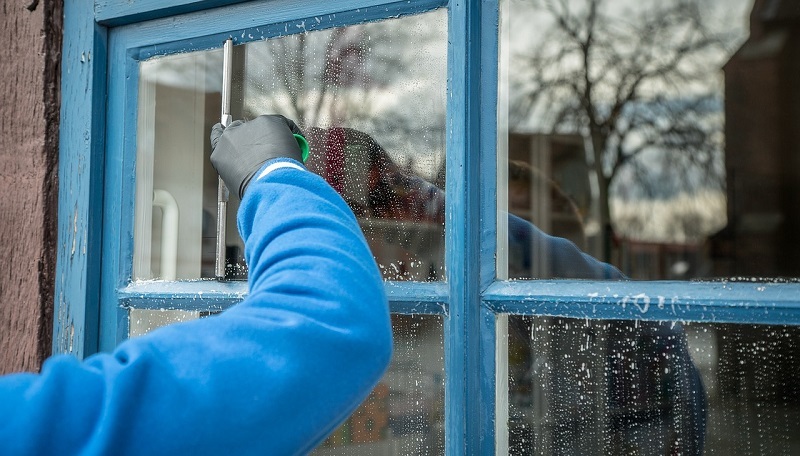 Spritz each window and use either a squeegee or a microfiber cloth to wipe away the dirt that accumulated all winter long. You might be surprised by how fresh your house feels afterward! You can also check your windows for damage and wash the screens in a mild dishwashing soap while you’re at it. Take spring as a fresh start to repaint the interior and/or exterior of your home. If the paint has started to fade over the years, a new coat of paint can be a miracle worker for any space. Maybe even mix up your colors to completely change your house’s look. The possibilities are endless. Be sure to wash and prime the wall first to ensure the cleanest look possible no matter what color you choose. 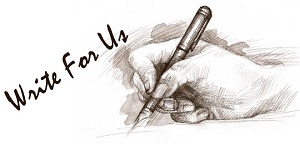 Try not to get overwhelmed by all the home maintenance tasks on your to do list. Instead prioritize them according to what your house needs the most, and chip away at the list on weekends or whenever you have spare time.